Is this good for exterminating german roaches? what are the best places to spay for a heavy infestation? 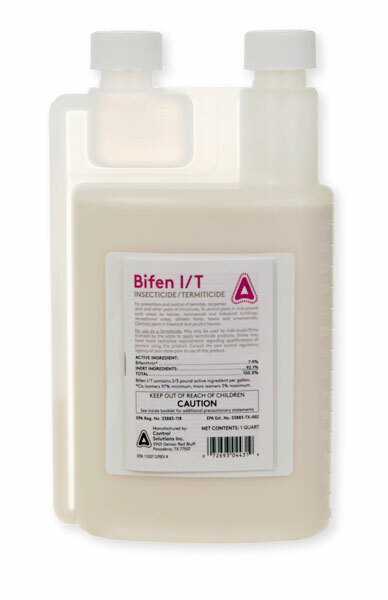 Bifen is not recommended for German Cockroach control. It is a great outdoor insecticide for outdoor species of cockroaches such as American, Smoky Brown, etc. It is not a good insecticide for indoor use. For a heavy infestation, I would highly recommend using Advion Cockroach Gel Bait and placing "dots" of bait the size of a pencil eraser in the corners of all cabinets and also drawers. Place about 40-50 dots of bait in the kitchen in all the cabinets and about 5-10 in the bathrooms under the sinks and around the toilets. Also place dots whereever you see them such as on door jambs, corners of ceilings, behind pictures, etc. Replace these bait dots as they become eaten and continue baiting until all signs of the roaches are gone.